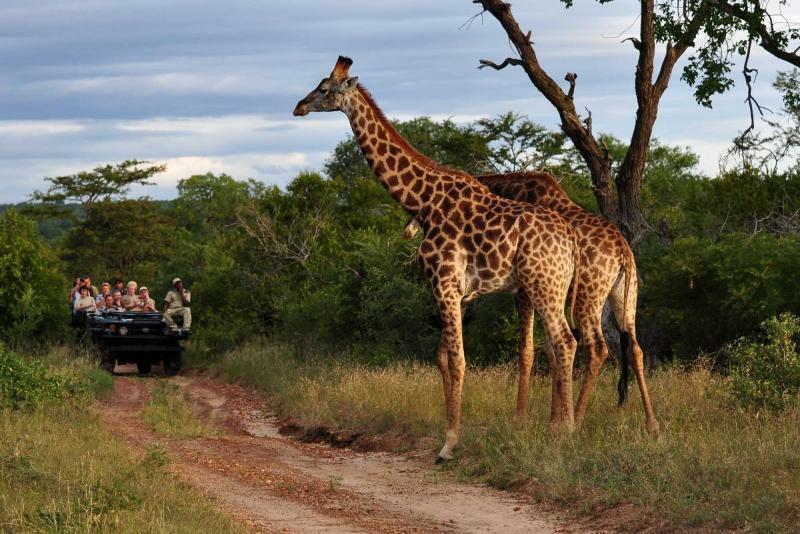 African Safaris are world famous for exclusive animal reserves and as such. It is almost impossible to choose one in the list of African Safari Countries. 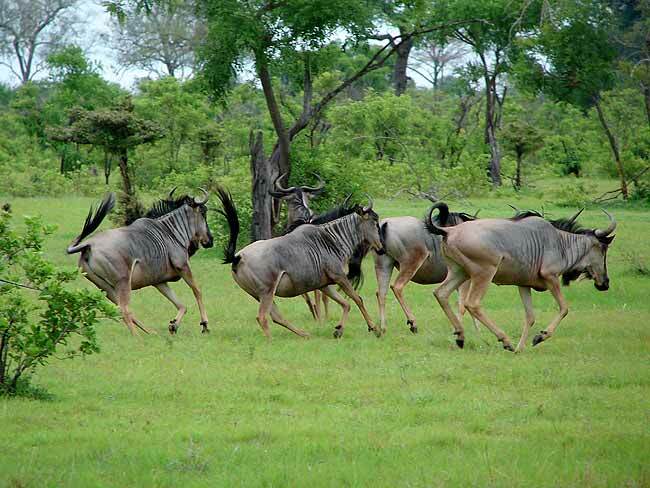 Nevertheless, it can’t be denied that Tanzania Safari Tours are most demanded and sought after. There are many reasons why Tanzania is held in such high esteem. It’s just not for exclusive animal reserves and impeccable geography, Tanzania has more than it can shake it up. Let’s gloss over these particulars in detail.